Fox Run is an online retailer selling cooking, baking and grilling tools for the kitchen, covering a wide range of name brands. 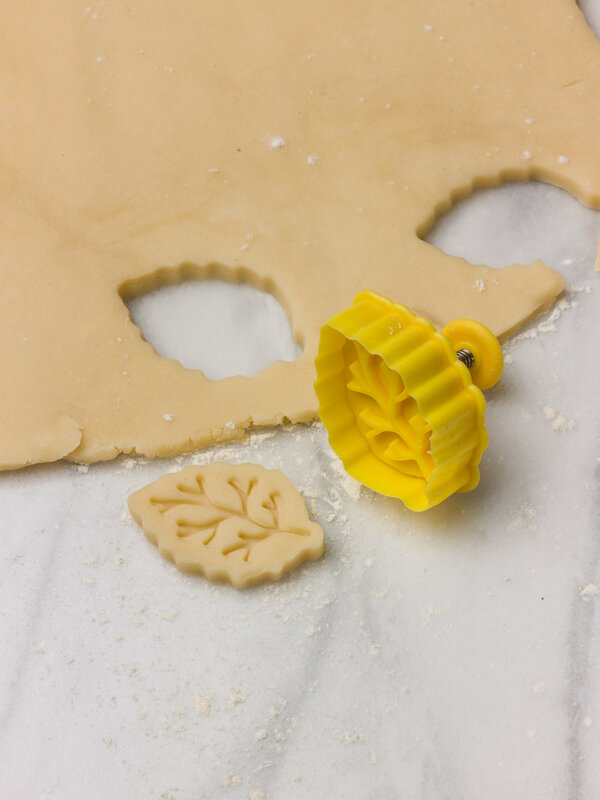 In his studio in West Chester, Rick created a series of photographs of the baking tools Fox Run Brands offers, featuring everything from spatulas, spoons and bowls to cutting boards, rolling pins and silicone cupcake holders. Vibrant colors of the cupcakes compliment the sleek marble pastry board; in addition to cupcakes, holiday and seasonal pies add texture to the images. Atop the pies are apliques appropriate for the winter and fall seasons. The colors and textures of the products are perfectly captured by Rick with natural-looking light to highlight all the right facets of the cookware and baking accessories.